There is plenty to make a song and dance about when it comes to The Pendleton School of Theatre. The Beacon Award-winning department is nationally acclaimed for producing some of the finest performers, directors, and production staff in the business. They are known for their spectacular Season of Shows and their high calibre of student talent. Their reputation for teaching and learning is undisputed thanks to the experienced and dynamic teachers, who have over 70 years’ combined experience as examiners and moderators for leading exam boards, and with The British Academy of Dramatic Combat. 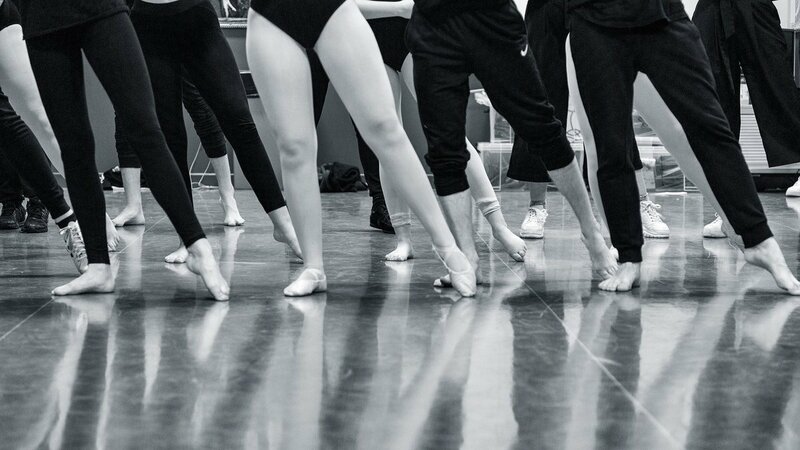 Five have MAs in Performing Arts Practice, from the likes of RADA, LIPA and the University of Sheffield, and their links provide unique opportunities for their students. The department also boasts an exceptional track-record for progression, with students going on to both study at prestigious schools and star in noteworthy productions. Former musical theatre student Tom Glynn-Carney, took a leading role in the 2017 box-office hit, Dunkirk, starring alongside Tom Hardy, Cillian Murphy and Harry Styles. Other successful and well-known alumni include Coronation Street stars Faye Brookes, Catherine Tyldesley and British Soap Award winner, Michelle Keegan. Former Students have gone on to star in everything from Emmerdale and Holby City, to performing on the West End. Further to this, the class of 2017 have secured places at top performance schools. These include ALRA, The Royal Welsh College of Music and Drama and The Urdang Academy, to name just a few. Current students are given unique opportunities throughout their course of study to further help them with their careers. From dedicated out of class tutoring to help them with auditions and drama school applications, to guest speakers and masterclasses from the best in the business. 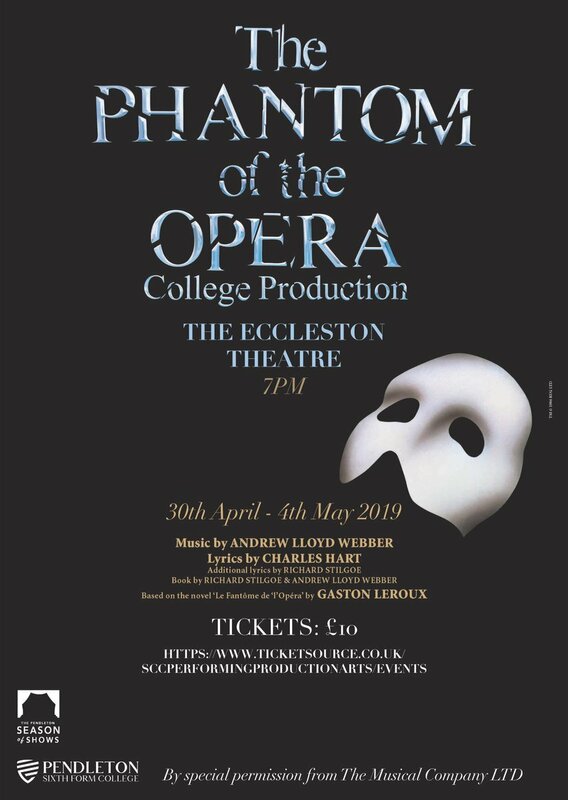 This is not to mention the opportunities to perform in one of the college’s three choirs and audition for productions as part of the all famous Season of Shows, which has continued to be a success. Click here to view a the Season of Shows Brochure. 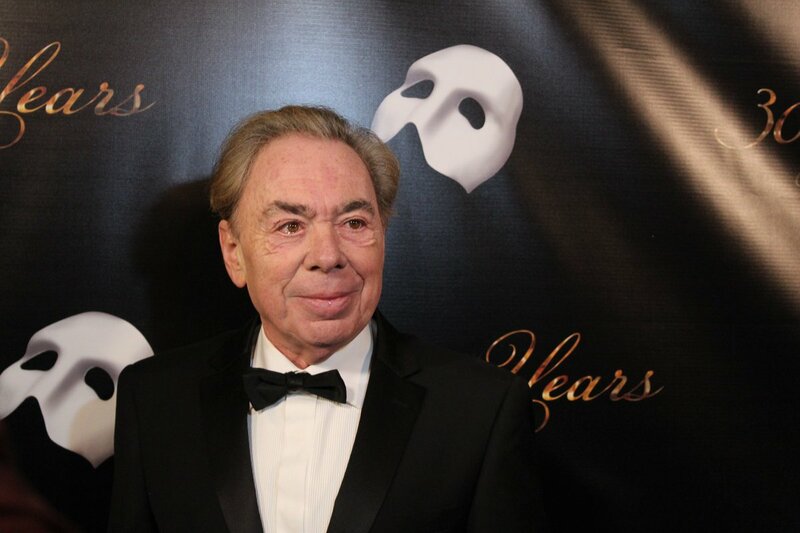 So, this time in TWO weeks the curtain will have come down on our first performance of “The Phantom of the Opera”. If you haven’t yet booked your ticket, what on earth are you waiting for?! Not long now at all until our Eccleston Theatre becomes The Opera Populaire, 1881! Don’t miss out on “The Phantom of the Opera” - an epic romantic thriller produced by The Pendleton Season of Shows! 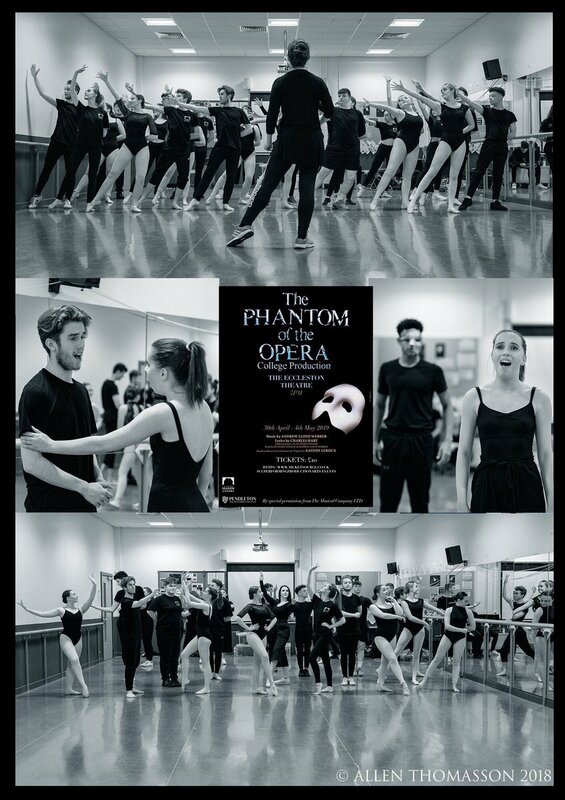 Less than a month till @PendletonSeason opens The Phantom of the Opera! Book your tickets ASAP!